We prioritize your safety as well as our own to protect your property and the transactions over which we preside. Home Inspection, Carpentry, wildlife prevention, gutters, custom projects and more! 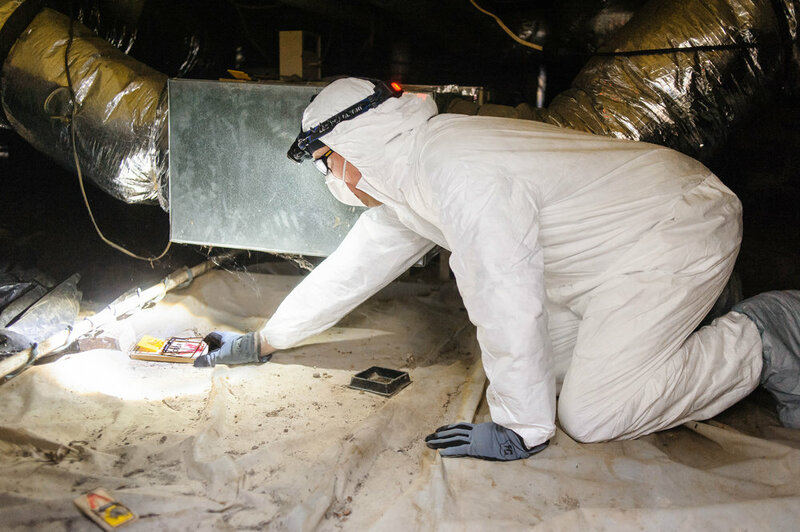 Licensed and insured, Dustin is a Nachi Certified Professional Inspector and an experienced consultant whose spent a decade diagnosing and correcting poor craftsmanship and catastrophic code failures. I can offer long-term renewable guarantees for all my services, along with free estimates. Watchdog offers varied and comprehensive services to insure quality and durability. From routine inspection to major repairs, we help clients prioritize home improvement investments to get the best value and satisfaction. We’ve spent a decade resolving catastrophic craftsmanship flaws on homes across Georgia. 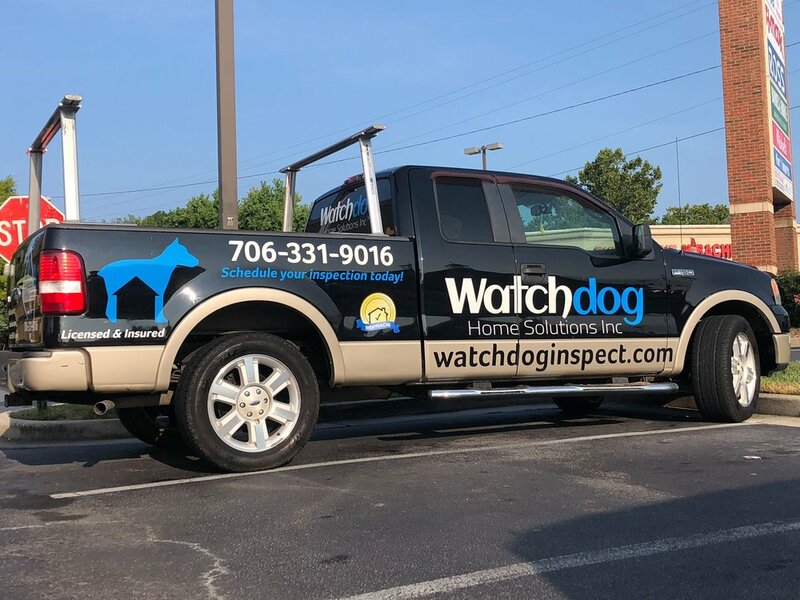 Watchdog strives daily to deliver earnest service with verifiable results, protecting clients from wildlife, water damage and waste. InterNACHI® inspectors are trained and certified by the International Association of Certified Home Inspectors, the world’s largest association of property inspectors, to deliver clients the highest-quality inspections for their largest investments. 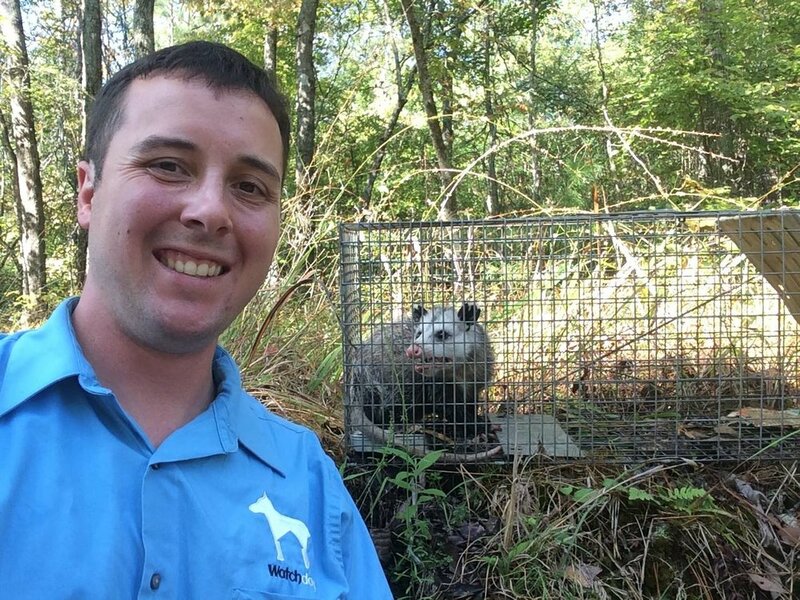 With certified inspections, licensed trapping and expert legal advisers, we provide the most thorough and comprehensive service to ensure the pivotal transitions we preside over are administered in good-faith with the utmost transparency and deference. I’ll only work with the best materials available and provide a long-term renewable guarantee on all labor. I never compromise quality for time and give my clients realistic schedules that accommodate their lives.